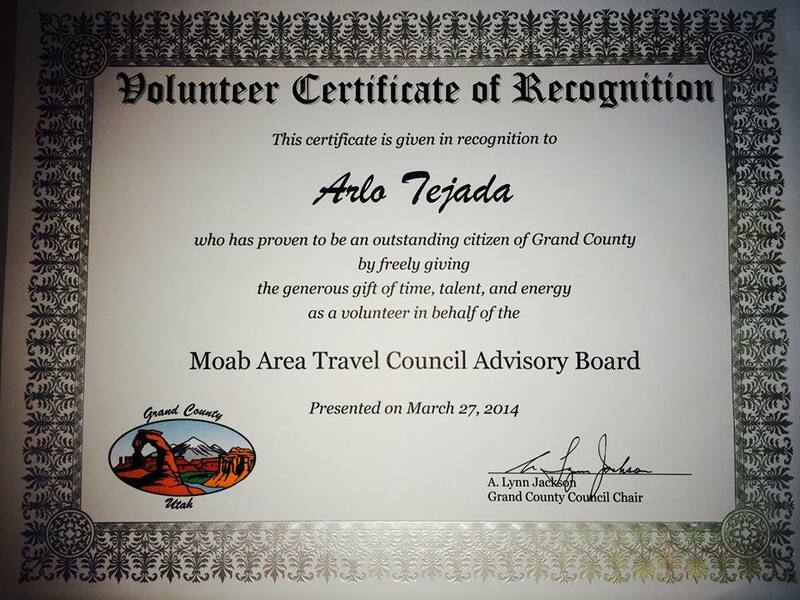 Sheri Griffith River Expeditions is very proud of co-owner Arlo Tejada for his volunteer work in Moab. We can't wait for his return home and to the community he loves! !